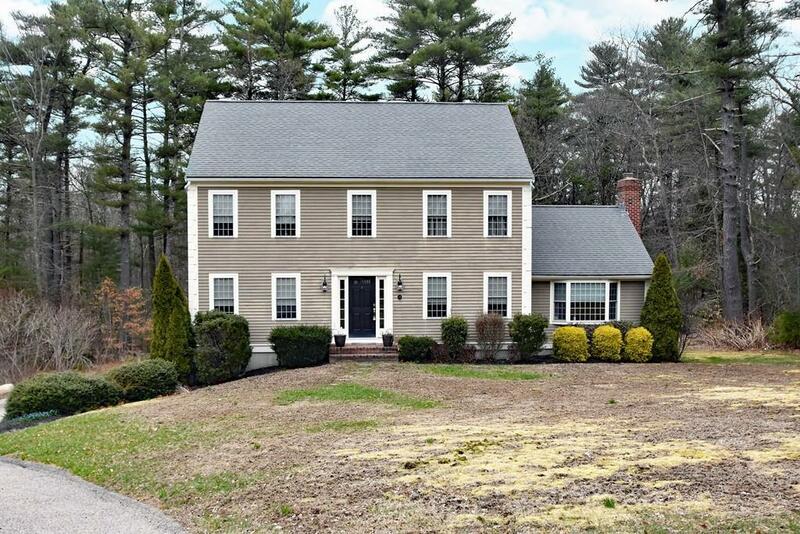 Welcome home to your custom colonial! Ideal location at the end of a cul de sac in a beautiful neighborhood. Main floor features an open concept kitchen with easy access to the formal dining room, and adjacent family room that has a gas fireplace overlooking the backyard- perfect for entertaining! 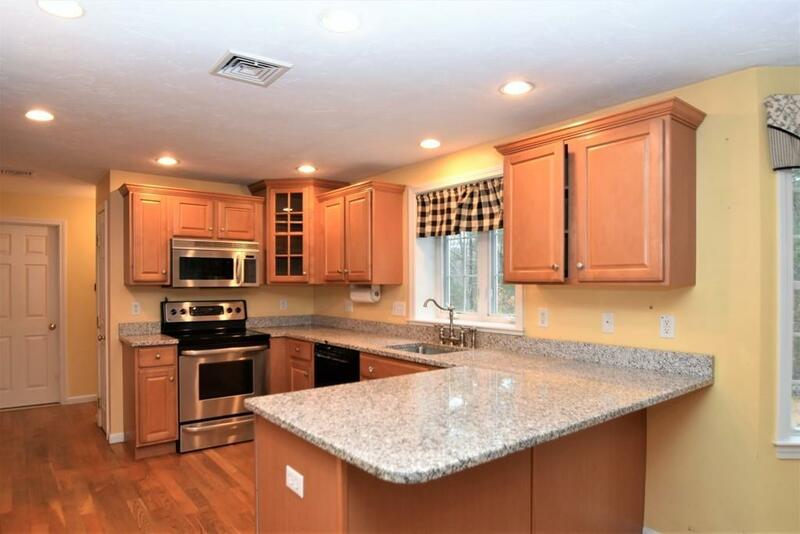 Kitchen features beautiful granite counter tops as well as a breakfast bar. Walk upstairs to your master suite with cathedral ceilings, complete with master bathroom and huge walk in closet! Bonus room off of the master bedroom that can be used as another closet or office. Make your way to the fully finished basement with TONS of potential and walk out access to the backyard. Basement has additional storage space and access to the two car garage for convenience. 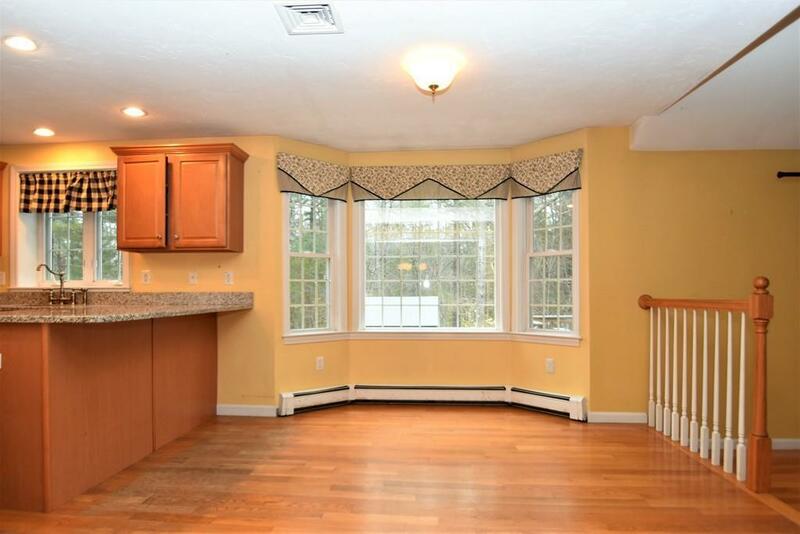 Walk out of the basement to the fenced in private yard perfect for those summer BBQs. Land abuts conservation land and has complete privacy. 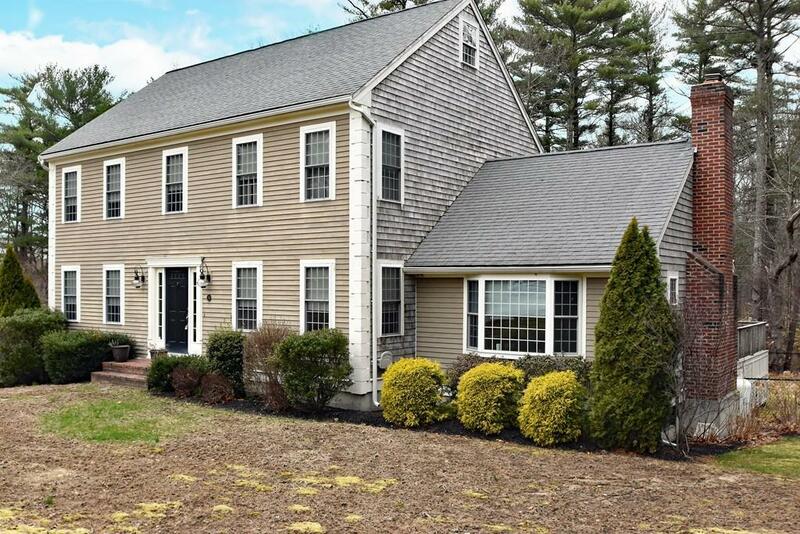 Don't miss your opportunity to make this beautiful colonial your forever dream home! Listing courtesy of Beatrice Murphy of Lamacchia Realty, Inc.. Disclosures Seller Has Never Lived in The Property. Ac Was Broken When The Seller Purchased And He Never Moved in/fixed it. Buyer & Buyers Agent To Do Due Diligence. Listing provided courtesy of Beatrice Murphy of Lamacchia Realty, Inc..